The blog articles can attract viewers who may have never heard of your company. This does not happen by chance or fluke but part of a clear marketing solution to attract qualified prospects. When your identified audience is looking for topics related to your business, your blog articles are most relevant to their needs and therefore appear in the results of search engines like Google, Yahoo, or Bing. The main goal is to attract a large number of prospects who are looking to clarify doubts or solve a problem. In order to attract new visitors to your small business blog is essential to identify the keywords and keyword phrases (Long -Tail Keywords) your audience regularly use search engines to find services or products that your company offers. The main goal is to publish articles that contain these keywords and this information. All topics must deliver value to your target audience and not only focus on the products or services provided by your organization. Instead, blogs are an educational tool and should be taken as a gateway, attracting curious visitors to your site to give a better view of what your organization can offer. As post 2-3 blog posts a week, you will begin to develop an archive of important information that will continue to provide value to your visitors. Many Internet users read blogs and trust them because they provide clear advice to their needs. As you fill your small business blog with content, your organization has shown that the knowledge of that industry. Consumers will be able to see your brand in a different way as you drive to keep them interested and answers to your stories. Every article you write on your blog post is a new door of opportunity. Search engines "reward" to websites that provide relevant fresh and quality content. Once your article is included (Indexed) by search engines and early results suggested you have accomplished your task and see how new visitors land on this article. Worth mentioning that each item is treated as a page of your site, so if you continue to have the same frequency of 2-3 articles per week will see steady growth. This will also increase the authority of your site in search engines. Some important aspect to considering is your website redesign to have an update and fresh content in your Business Website. 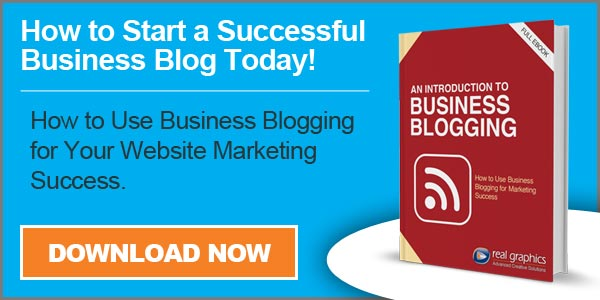 These are the 3 most important benefits that you can get to create your own blog. Now I encourage you to make the decision to start sharing all the knowledge you have of your industry with others. Do not think that is an impossible task, you just need to make the decision to start read this free eBook "How to Start a Successful Business Blog Today" There is a saying of (Lao-tse) says: "A journey of a thousand miles begins with the first step" and that step is your decision to start creating your own blog.